BOOKS AND ME! 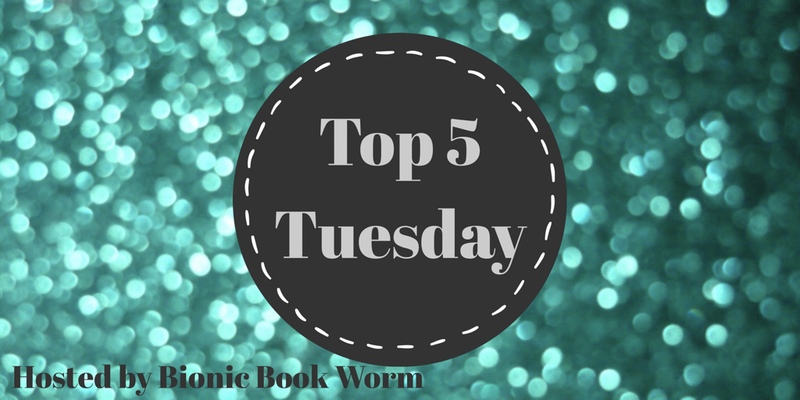 : Top 5 Tuesday - Top 5 covers with green, blue, purple edition! 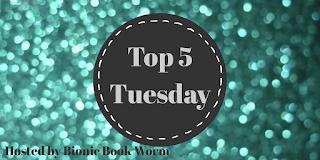 Top 5 Tuesday - Top 5 covers with green, blue, purple edition! Hello! Yay for Tuesday!! And the latest choice from Shannah at Bionic Book Worm is for your Top 5 covers featuring the colours green, blue & purple!! Looking forward to seeing all the choices this week and here's my efforts after a quick scan of my bookshelves! Even got my purple dragon to help me pick!! A stunning story, and a stunning cover with gold twinkly bits all over it too! How could I not love it!! A recent purchase from a library sale, bought purely for the stunning green cover that was so striking on the shelves! Hopefully the story inside will be just as good! A book about books, magic and mermaids!! What's not to love! Another recent read but such a striking and simple cover!! Another fabulous story from Mr Pratchett and I just love this cover! The Road to Ever After seems so lovely!! !